For its guests and its team members, Del Taco is in the early stages of delivering a new look and brand refresh. 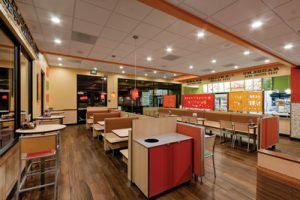 When Southern California-based Del Taco recently launched a brand refresh that puts a more modern emphasis on its value, freshness and heightened hospitality, it embarked on several back-of-house and guest-facing initiatives that, yes, better serve its guests — but also better serve (and inspire) its team members. 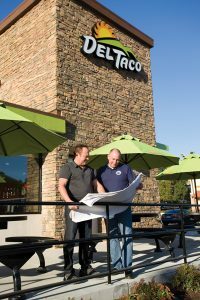 Twice a year, Del Taco conducts research surveys as well as roundtable focus groups with employees across its 585 corporate and franchise locations. Improvement and innovation are key topics of discussion. What are some things employees would like to see Del Taco or their supervisor do to make their jobs better? Nobody knows the reality of day-to-day operations like a cashier or fry cook. Del Taco was founded by Ed Hackbarth in 1964 in Barstow, California. The small roadside stand, which sold tacos, burgers and fries, took off thanks to Southern California’s burgeoning car culture. Very soon, with its convenient roadside access and one of the first drive-thrus in the QSR industry, Del Taco became a Southern California institution. Today, the company serves more than 100 million guests annually. In 2018, Del Taco opened 25 new locations, and looks to be on pace to open a similar number this year. 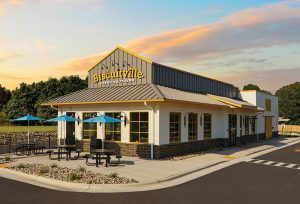 It will open its first location in Tennessee in 2019 and will expand into new regions of Florida as well. Del Taco did not arrive in the present day without change along the way. 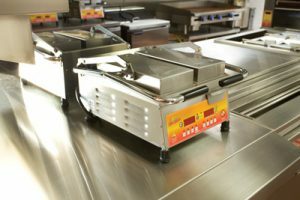 Dubbing its new brand refresh as “more evolution than revolution,” Del Taco is in the early stages of testing its ‘kitchen of the future’ design in preparation for an eventual next-generation design and new facility prototype. 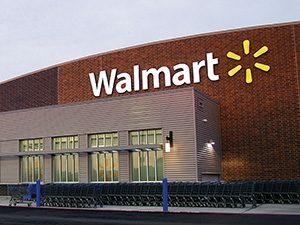 Sometimes a change will yield a dramatic improvement during the operational testing and the company doesn’t always want to wait for a remodel or a new store build so it will back-cast some of those elements in older stores. For example, Del Taco just deployed a brand-new tortilla warmer. Previously, team members warmed tortillas on a small flat grill that was limiting in terms of space and also required that employees be very diligent about standing at the grill and flipping the tortillas so both sides got warm. Del Taco worked for 2 years to operationalize the new tortilla warmer. Functioning similar to a bagel toaster, the tortilla goes through two Teflon belts that heat the tortilla on both sides at the same time. “Essentially, the team member can put the tortillas in and then go do something else — it allows them to multi-task and be a little more efficient. Additionally, it significantly improved the temperature of our tortillas,” Gretzema says. For the first round of remodels Del Taco selected several older, high-volume locations that have begun to outgrow their capacity. 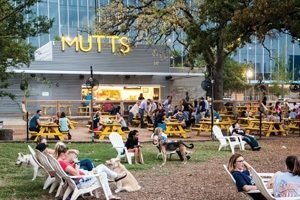 “These are stores that were built and designed in the early 1970s, and as you can imagine, the menu and the guest expectations was very different from what it is today,” Gretzema says. Gretzema lists four phases for the remodel testing. 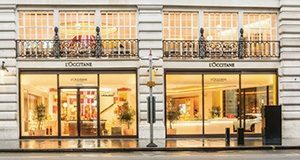 First, exterior design: improving appeal from the street to attract new guests. Second, the company plans to enhance the convenience of its drive-thrus via new ordering processes and technology. 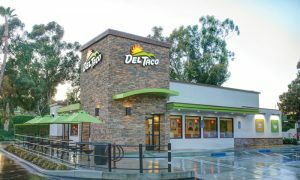 Third, Del Taco is reevaluating its interior dining experience, making the dining room more inviting and contemporary to increase dine-in occasions. Fourth: improving the kitchen to increase the ease of execution and efficiency for its teams, and also to showcase its fresh food prep. Technology — from drive-thru monitors to high-tech menu boards — is also driving operational innovation at Del Taco. Within the past year, the company partnered with a learning management company to bring bilingual e-learning training to all of Del Taco’s employees. When a brand has 11 promotions per year (such as new menu items), there is always something new to train employees on. “The great thing is, we’ve leveraged technology to ensure well over 90% of our folks pass a training course on each promotion,” Gretzema says. Interior menu boards are also getting an upgrade. The new magnetic system looks more like a fast-casual menu board, and it definitely exudes an elevated perception versus a traditional “trans light” menu system. In the near future, Del Taco plans to test digital menu boards in both its dining room and its drive-thru. Most of the older Del Taco restaurants range about 1,900 square feet. First-generation Del Tacos devoted minimal square footage to in-restaurant dining, preferring to keep the focus on California car culture and drive-thrus. Today, new builds allot more space to dining rooms and span 2,400 square feet. R&R: Describe how Del Taco handles repair and maintenance. Chad Gretzema: “Our franchisees handle R&M individually, although some larger franchisees have folks dedicated on their team to handle it. 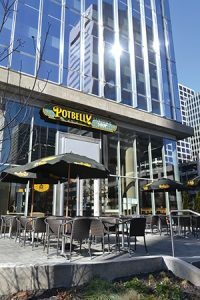 For our  company restaurants, we’ve got a talented facilities team that manages the repair & maintenance requests utilizing a cloud-based facilities management system. 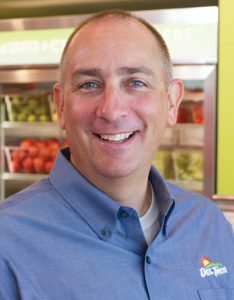 Dean Norby is our senior director of facilities, and his team leads all of that R&M for those restaurants. R&R: Do you use local or national vendors? R&R: By what criteria do you choose your R&M vendors? 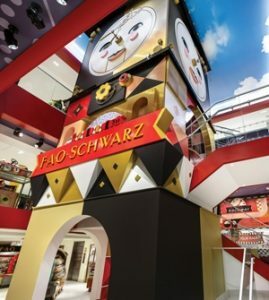 — This article originally appeared as the cover story of the April 2019 issue of Retail & Restaurant Facility Business magazine. Email the editor, Katie Lee, at katie@francemediainc.com.